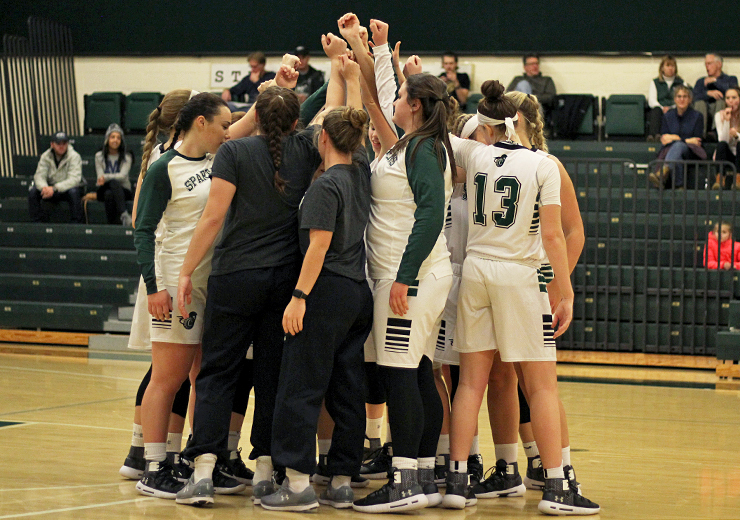 The Spartans had their season come to an end on Tuesday, Feb. 19 when they fell to Southern Maine in the quarterfinals of the Little East Conference Tournament. Sophomore guard Brooke Raiche led the Spartans with fifteen points, followed by senior guard Abbie Lesure with nine. But it wasn’t enough to earn them the win, ultimately they fell by a final score of 63-40. Junior forward Katlyn Toomey led the team in assists and rebounds. Although their offense struggled throughout most of the season, their defense kept them in almost every game. The Spartans ended up with a positive point differential of +0.1. The Spartans finished with a final record of 14-12, and a conference record of 6-10. The team earned a playoff spot as the sixth seed in their first season as a part of the LEC. 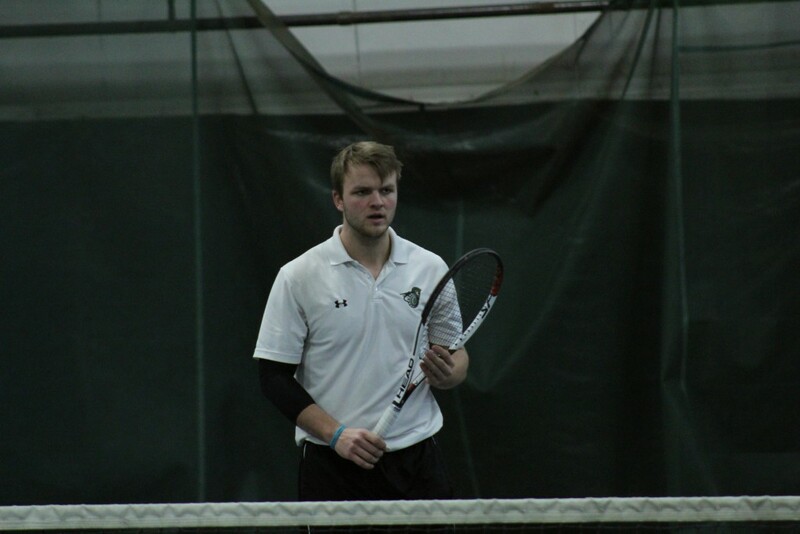 Castleton University men’s tennis team earned its second consecutive win on Wednesday, March 13 when they defeated the MCLA Trailblazers 5-4. Reigning Little East Player of the Week, Igor Almeida earned two victories to help the Spartans improve to 2-2 on the season. Almeida had one singles victory and one doubles victory as he joined Nate Hinson to get the first point of the match. The Spartans’ match against Northern Vermont University-Johnson scheduled for Saturday, March 16 was postponed. Their next match will be tonight at home against in-state rival Norwich at 4 PM. The Spartan baseball team went into their game on Saturday, March 16 against St. Vincent College with a record of 5-6. The Spartans snapped a two-game losing streak as they beat the Bearcats 12-11. Junior first baseman Davis Mikell had three hits driving in two runs, while senior designated hitter Mitchell Caron had three hits driving in 3 runs. Sophomore third baseman Evan Newkirk drove in 2 runs to help propel the Spartans to the win. Senior pitcher Joe Gratton earned the win for the Spartans, pitching 3 and one half innings while giving up two earned runs and striking out three. The Spartans improved to 6-6 on the season, and will return to action Saturday, March 23 when they take on Mitchell College in a double header in New London, Connecticut, starting at 12 PM. 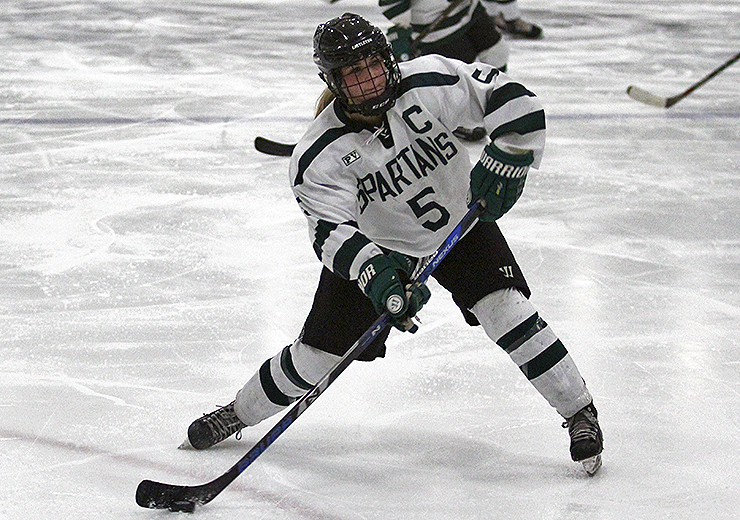 The women’s ice hockey team finished their season strong winning three of their final four contests. The Spartans won their final regular season game against Salem State 4-2. Jocelyn Forrest scored once in the game, and finished the season as the Spartans top scorer with fourteen goals. 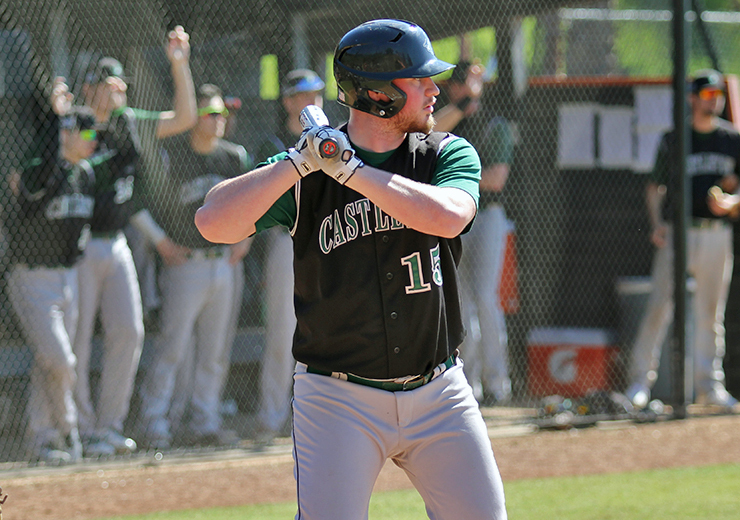 Castleton cruised their way through the NEHC tournamen t, defeating Plymouth State 2-1 in the quarterfinal and Johnson & Wales (RI) 4-3. 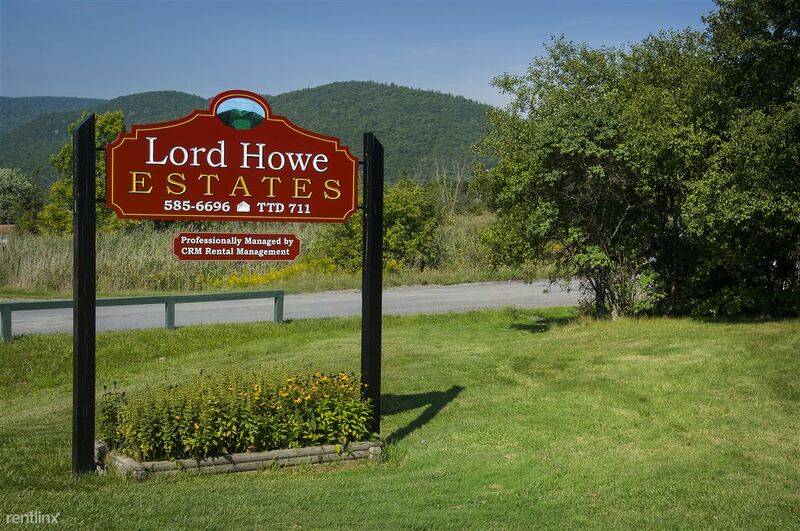 However, they ultimately fell to Norwich 0-6 in the NEHC championship game. Goaltender Rylie Wills tallied 98 saves during the tournament, including 51 saves in the championship match, the third-highest single-game total of her career. Their season concluded with an overall record 11-14-3 and a conference record of 9-5-2. The Spartans started the season strong, defeating Mt. St. Mary (N.Y.) 8-7 in ovetime on Feb. 24. Their past two games however, have provided tough sledding. They fell to Western New England 14-8 on March 13. and Union (N.Y.) 18-3 on March 15. Junior Emma Best has led the way with seven points this season (five goals, two assists). The Spartans will return to action Wednesday, March 20. to take on the Maine Farmington Beavers.